The Edge is an excellent utility knife from Gerber with a stay sharp edge that provides consistent and reliable cutting power. The Edge features a rubber coated aluminium handle that ensures a secure grip at all times. 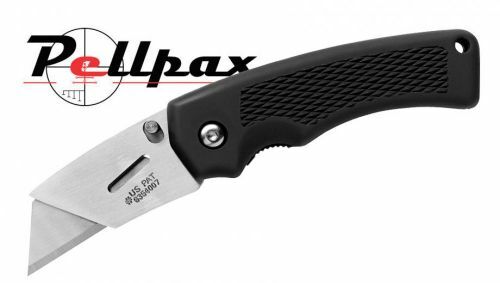 The thumb stud enables this knife to be opened one handed and the universal blade replacement system ensures you always have the knife to hand.